Measgachadh, The Scottish Music Shop - The Best Selection of Scottish CDs and Scottish DVDs. 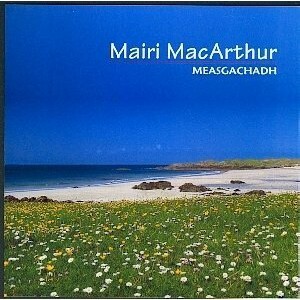 Mairi has the most beaurtiful voice and can be heard mostly in Gaelic on this cd. She has a superb version of The Lord's Prayer. This is a compilation from an albun she did in America and one from Scotland.